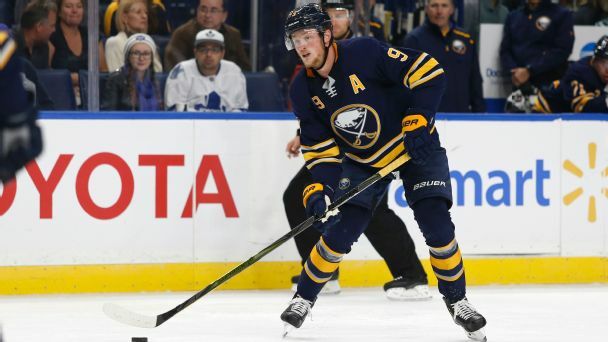 Buffalo Sabres captain Jack Eichel disputes the NHL's decision to suspend him for two games for an illegal check to the head of Carl Soderberg of the Colorado Avalanche. 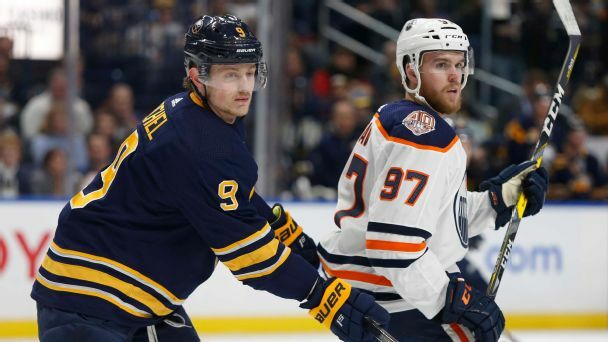 Buffalo Sabres forward Jack Eichel was suspended for two games without pay by the NHL on Sunday for an illegal check to the head of Colorado Avalanche forward Carl Soderberg. 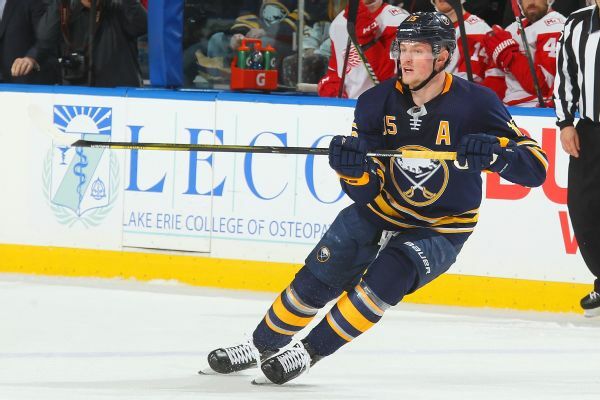 Having already missed one game, Sabres captain Jack Eichel didn't face the Bruins on Saturday. 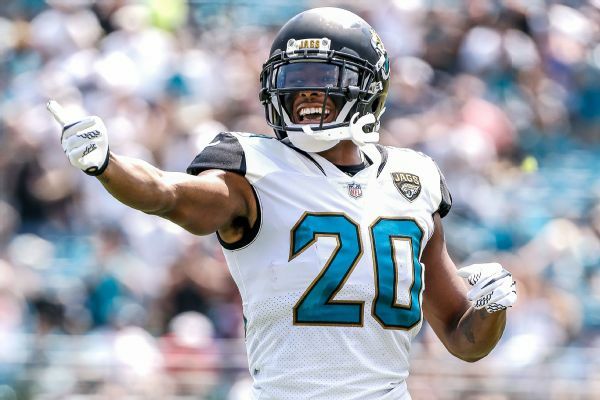 He's considered day-to-day, and his upper-body injury will be re-evaluated early next week. 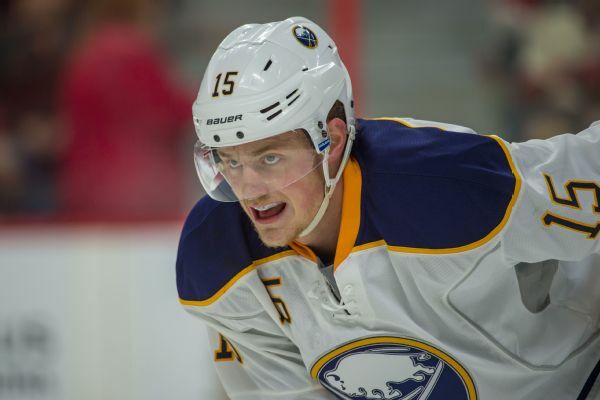 Center Jack Eichel has been selected captain of the Buffalo Sabres. 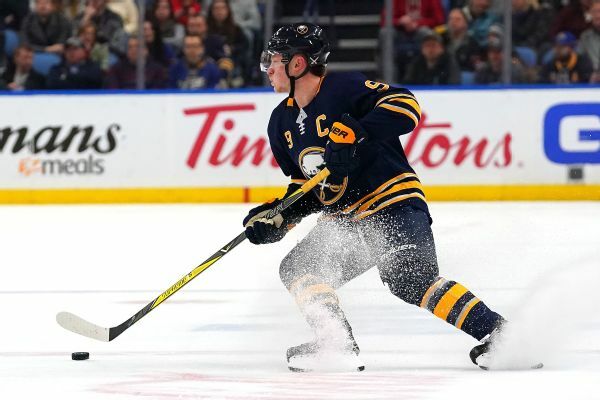 Jack Eichel & Co. garnered the most votes in our poll of NHL players, coaches and execs on this year's surprise team. 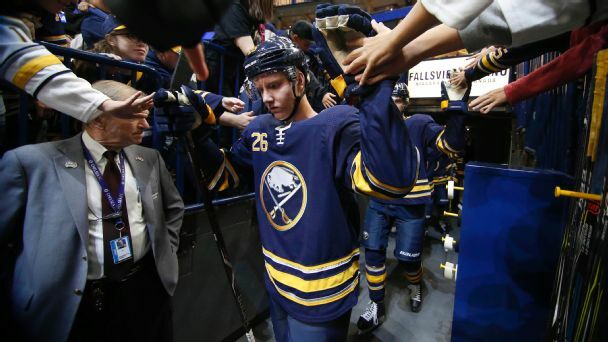 Long-suffering Sabres fans are ready for another playoff run. Is this the season they get one? The NHL's No. 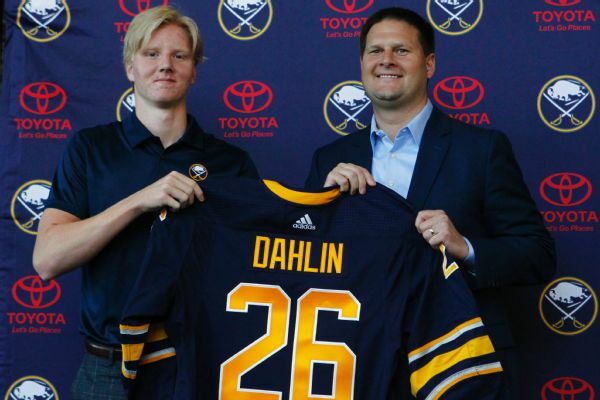 1 pick Rasmus Dahlin was introduced by the Buffalo Sabres on Monday and hit the ice with his new team later in the day. 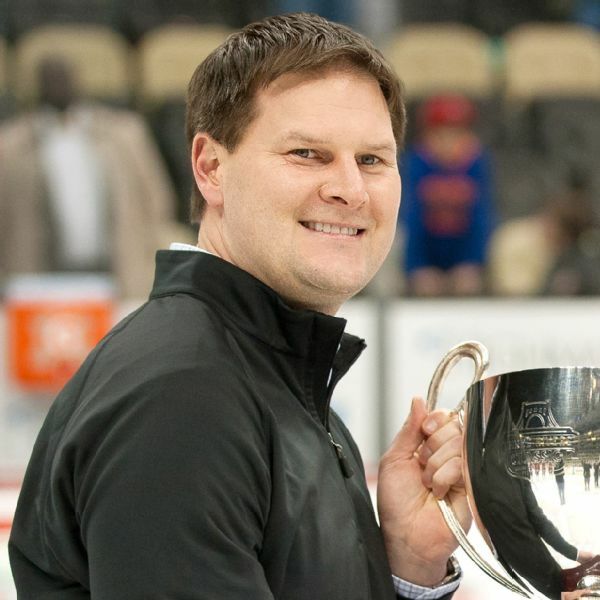 Having known mostly success over the past decade with the Penguins, Jason Botterill received a sobering introduction to life at the bottom of the NHL during his first season as Buffalo Sabres general manager.